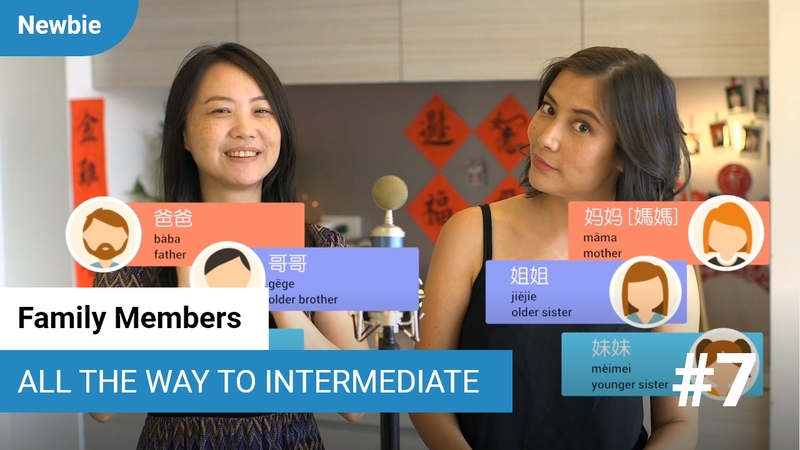 There are tons of ways of describing the concept of other in English. 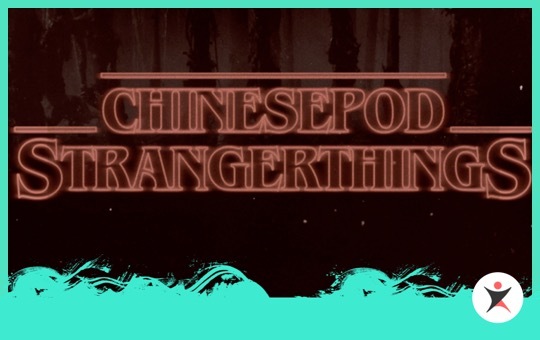 We've got other, others, another, etc. 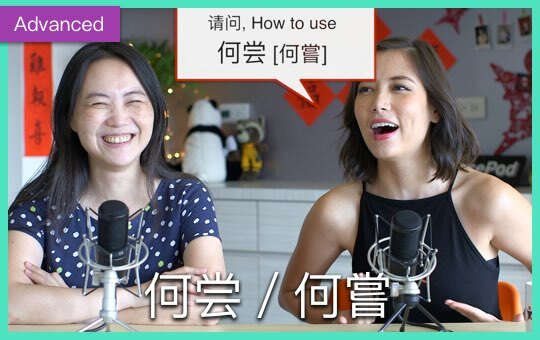 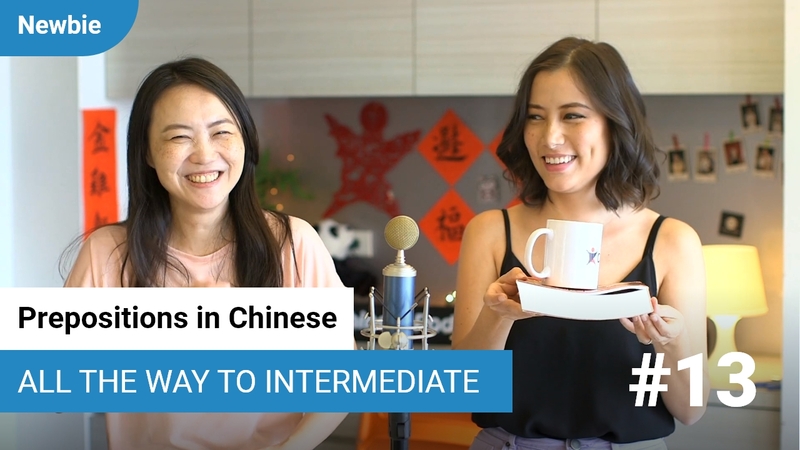 In today's episode of Qing Wen, you'll be learning about how to describe other and others in Chinese using phrases like: 别的 (biéde)，其他的 (qítāde)，and 另外的 (lìngwaide).